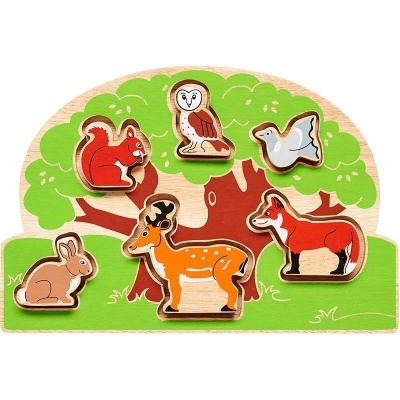 A fair trade Noah's ark shape sorter tray. With thick double sided pieces, handcrafted from sustainable rubber wood. 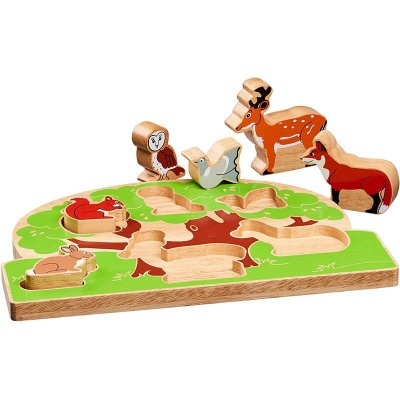 This NEW countryside shape sorter tray is a welcome addition to Lanka Kade's toy collection! 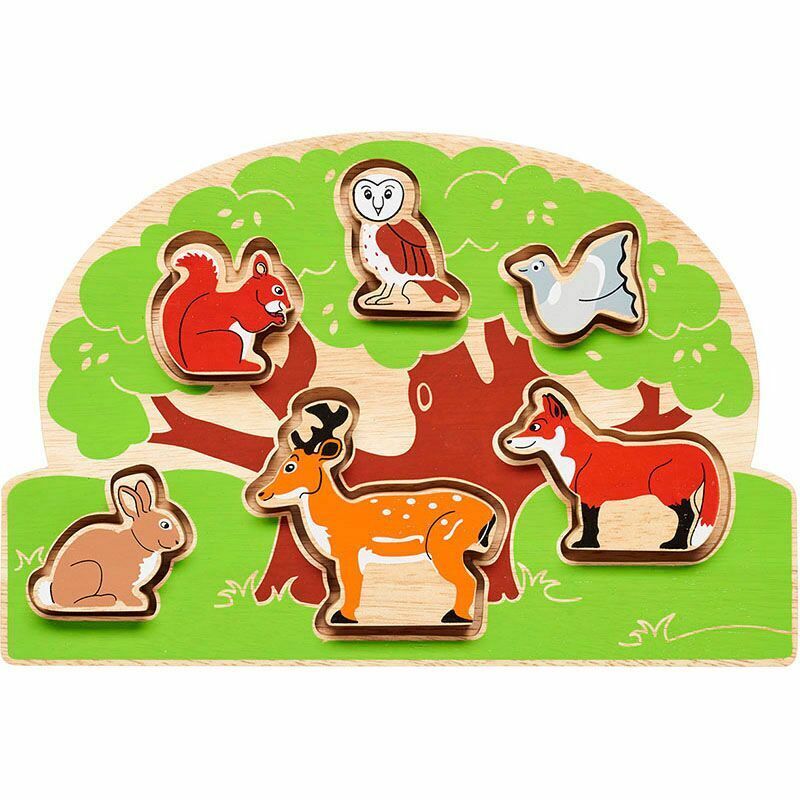 Individual animals are double sided to increase play value, sort by shape, size & colour for triple the fun. Handcrafted from sustainable rubber wood - suitable from 10 months plus!